It wasn’t long before the tag gained popularity and popped up in my feed again. And again. And again! Before I knew it the hashtag was everywhere! The community accepted the initiative with enthusiasm, and Dan wrote articles about the project for us and the Exclu Collective. When Dan and I recorded his episode of the show a couple weeks ago, there were 600 entries. There are now over 800! I truly believe in what Dan’s trying to accomplish with this hashtag. He wants to raise awareness about mental health, fight against the stigmas that keep people from seeking or receiving help, and create a safe space for people to open up about their own struggles. I was happy when he said he’d be willing to discuss the project, and his own history with depression. We also talked about how his history in film influences his photography, our love of Star Wars’ designs, and more! Thank you for listening! If you’d like to participate in the project, whether to submit your own images and stories or to simply lend support to others, you can follow the hashtag on Instagram. Make sure you’re also following Dan @tinyepicphotos. 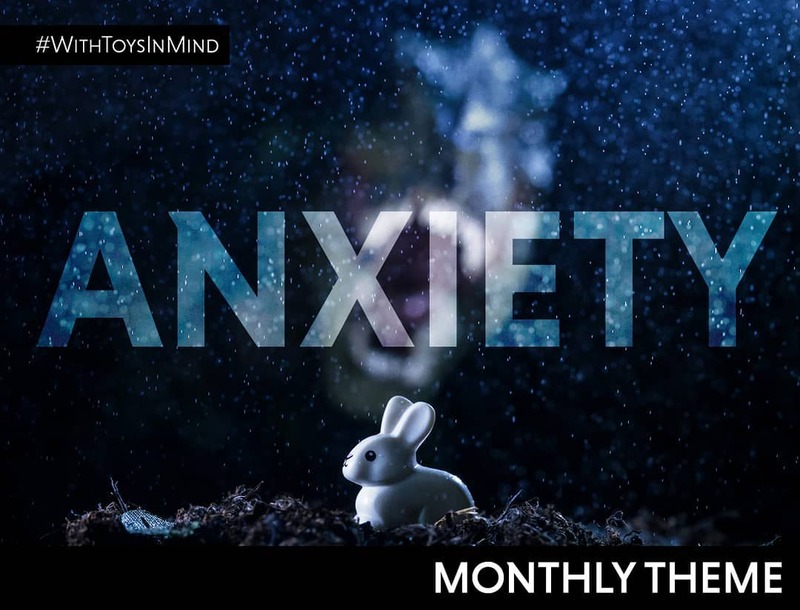 He posts the weekly and monthly optional themes, and shares his favorite images from the community. You can also see the whole Q&A about the project in his Instagram Stories. And thanks to Dan for coming onto the show. I know it’s hard to talk about some of these topics, and appreciate his openness. This project tackles a delicate subject, but Dan carries it with professionalism and care. I’m glad to see the project doing so well, and wish him all the best! I also want to take this opportunity to announce the SpiderLight Hand Strap giveaway winners! Congrats to LJToyPhotography and photonut1983! Thanks for leaving the podcast reviews on iTunes. Shoot me an email at toyphotographypod@gmail.com to claim your prize! If you’ve made it this far, come continue the discussion over at our G+ community! While you’re at it, subscribe to our weekly email round up so that you never miss a post, and subscribe to the podcast! Dan, thank you for what you’ve created, and for what you continue to do. 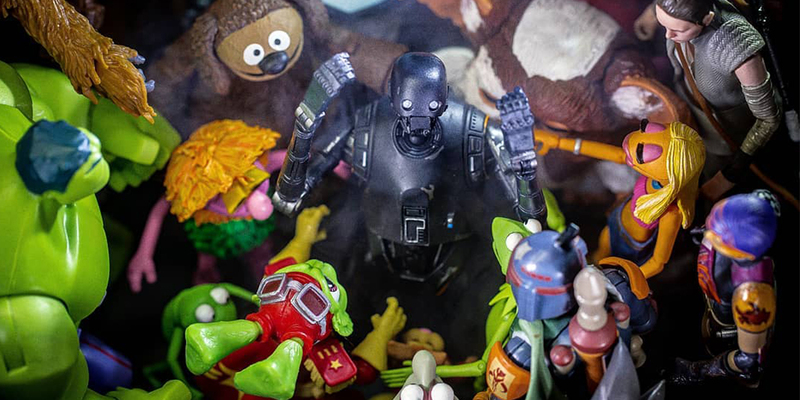 The toy photography world needs more people like you!